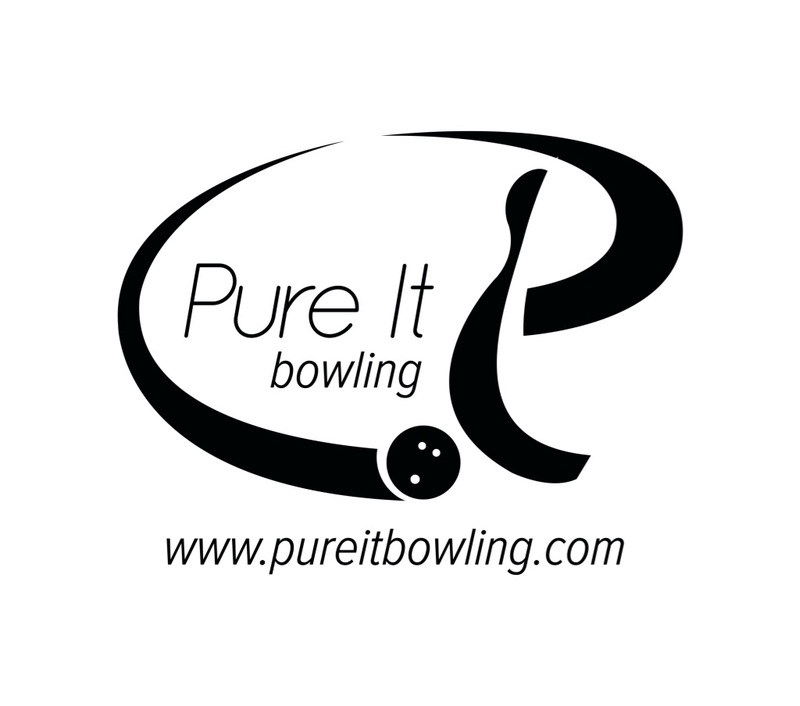 Tell us how you bowled recently… and you don’t have to bowl a 300 to tell us about it! Was it last night or this week? What were your scores? Were you happy with how you bowled? Did you find a new line? Did you use a new ball? Was it a better set than usual? Was it worse?? If you just want to mention your score, that’s cool too! Let’s have some fun. 248-213-279-246:986 I had a decent night in my scratch doubles league. Started with the Ebonite Mission for game 1. Had a decent look, nothing to complain about. Put Mission away for Game 2, but balled way down to the Columbia Freeze…or at least that’s what I thought I did. I moved left several boards (I am lefty) and I came in really light. So I switched to the Storm Furious. Came in really light again. I realized that I way underestimated how strong the Mission was so I didn’t make a big enough adjustment going to the other equipment. That took 3 frames, but by the 4th frame of Game 2, I was dialed in. Unfortunately, game 2 was lost in the first 3 frames…and an unfortunate split later in the game. Anyway, stuck with the Storm Furious into game 3, flushing 8 strikes before an “almost pocket 7-10” in the 9th. The 10 pin fell and I finished the game out for a 279. Started game 4 with the Furious. After leaving 8 pins on the left and right lanes, I finally balled down to the Columbia Freeze and made a minor hand adjustment to get an earlier roll and smoother down lane transition. All in all, it was a good night. I had been struggling in the low 220s for a month with some inconsistency in my release. My timing had gotten a 1/2 step late which had me speeding up my downswing to catch up to my feet. I thought that I bowled well. I felt that I should have had a low 700 series but 5 stone pins did me in. I started both the 2nd and 3rd games with stone 8’s. I also had a stone 9 in game 1 and 2 big time ringing 10 pins in games 1 and 2. The 2nd 10 pin was the 1st ball of the 10th frame cost us game #2. We lost by 7 pins. I was in the pocket all night with my Invasion. I had 7 in a row in game 2 before the shot transitioned inside a bit. I say this somewhat tongue in cheek but it seems as if all forums only have people who average in the 200’s. I am a total beginner, 5 months, and 69 yrs old and working toward a 200 average but right now a good series for me is 154, 133, and 169 as I bowled yesterday. I use a C 3.5 and have just learned to hook, my high game is 201 and I just look forward to bowling better each day. I practice about four days a week. Hi Hugh, no worries. This is an open forum. I am hoping to attract all kinds and levels of bowlers. If you want to learn something or share something, this is the place to check out. Hopefully I will be able to provide basic, intermediate, and advanced tips. I am currently getting ready to coach my brother and his high game is 135! One rough night (172,205,258-635) and one good night (268, 266, 238, 246-1018). Night 1, I simply wasn’t there until I took out the Natural in the 3rd game. Tonight, it was much slicker than it usually is (warmer weather) so I was able to throw the Mission for 2 games. I even started the 3rd game with the Mission but it wasn’t the right ball anymore. Out came the Storm Furious to finish up that game. Tried the Furious and Columbia Freeze for the first 3 frames with all 9s before I decided to pull the Natural out to finish with a 246 (8 of 9 strikes). I am just loving the Natural when the condition is right! The Mission is also making an impression. I couldn’t help but notice that Hugh is a beginning bowler and a pro shop operator put him in one of the strongest “hook in a box” ball there is. Shame on him. He should have put Hugh in a mid-level ball where Hugh would be more consistent with as he learns the game of bowling. Didn’t mean to hijack the thread. Hi Chet. No problem. Hugh recently asked about equipment that would work better and what you suggest is one of the reasons. 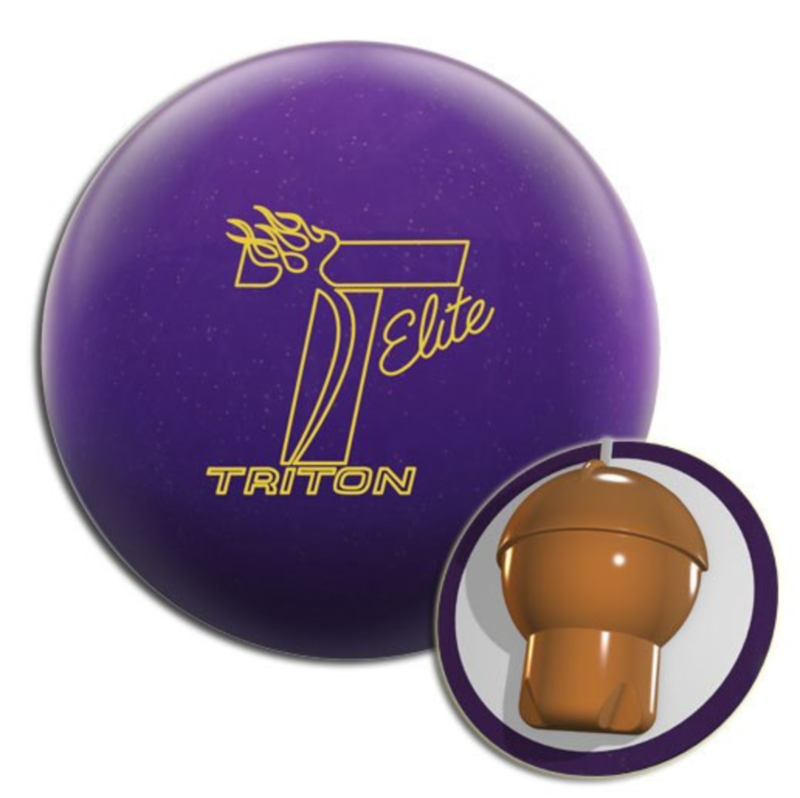 The “high end” balls are much more condition specific than “mid-performance” balls. I am not a pro shop operator myself, but as a coach, I also would not suggest your first ball to be a “high-end” ball because of this. To set the record right, I picked out the C 3.5 all by myself with no input from a Pro Shop owner. 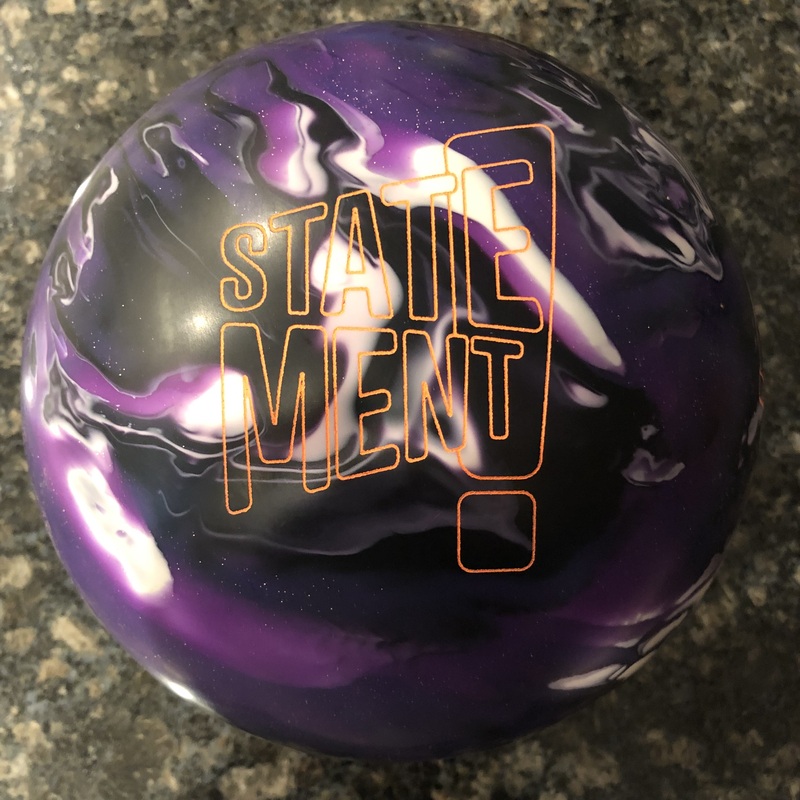 I wanted a really high performance ball that I knew would perform. And I’m glad I got it even though I can’t throw it to its full potential. As I get better I don’t have to move up to a better ball. 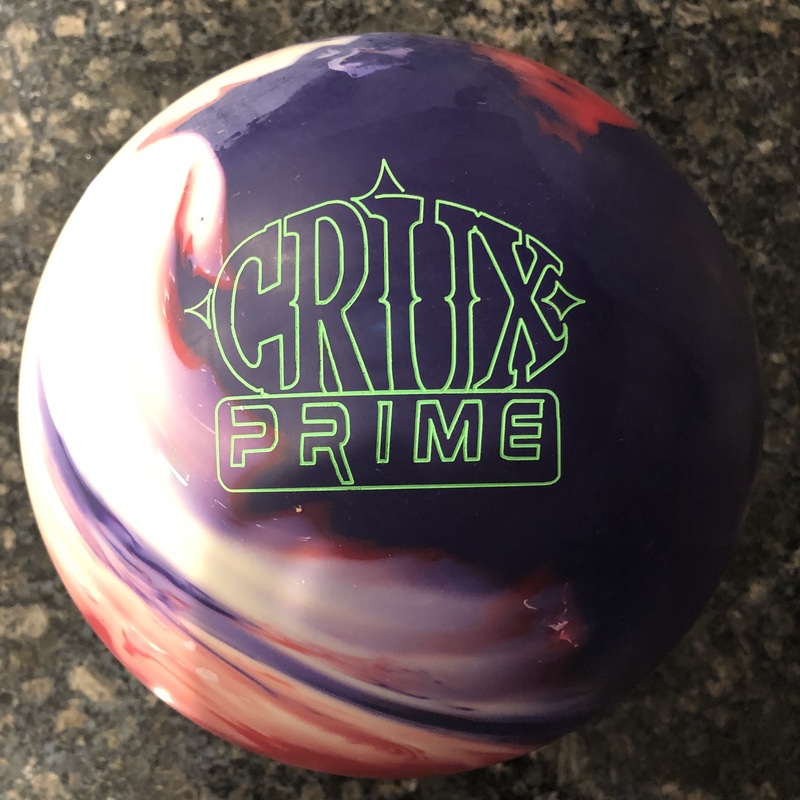 What I want in addition is a ball that will still hook but doesn’t perform at its best in heavy oil as the C 3.5 does. Hi Hugh. No worries. I think what you’re hearing is that typically you don’t want to put a relatively new bowler into the highest performing equipment. That’s because these tend to be condition specific which will make it difficult on you when you face medium or dry conditions, if it’s your only piece of equipment. Nevertheless, you are on the right track to consider something underneath the C3.5 which could hopefully serve as a benchmark ball for you. Good Luck! Let us know what you select. I bowled in the Central Maryland Association tourney on 4/10/2010. I shot 2196 scratch for 9 games, a 244 average. What is most impressive to me is that my score is leading All Events scratch by 150 pins and AE handicap by 170 pins with only one day left in the tourney! My team is in third place and I am in second place in singles. I had sets of 767 (with a 290 game), 704, and 725. I obviously had great carry, but I also threw the ball very well all day, my second high game was my ninth game, a 266 even though I was pretty tired at that point. First night in PBAx, Cheetah fun! What info is required in the box below Name (required) and Mail (will not be published) (required), but above the Security Code box? The curser keeps jumping into this spot instead of letting me finish an edit on what I’m trying to write. Hi Richard, You should be able to post now. Im a 13 year old youth bowl who averages 200-205. Im good friends with Ryan who is in many of your review videos and i have talked to him about me possibly doing some reviews.I got a Storm Victory Road drilled up a week ago.At league on saturday i went clean 30-636 with my Ebonite Vital Energy at Hampton Lanes.At travel league at Parkway i started out with my Brunswick Python and struggled and ended up shooting 180.Next game i pulled out my Victory Road and shot 260 then in the 3rd game i shot 220.I ended up shooting 658.Wasnt a bad day at all. HI Bradley. Good Shooting! I was talking to you tonight right? You had asked about the Infinite Theory. I’m going to be sanding it down to 2000 with no polish to see what kind of reaction I get. When do you want me to come up to blue valley to do some reviews on some equipment?